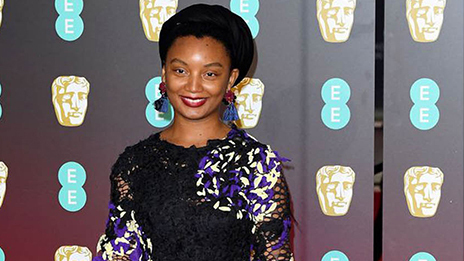 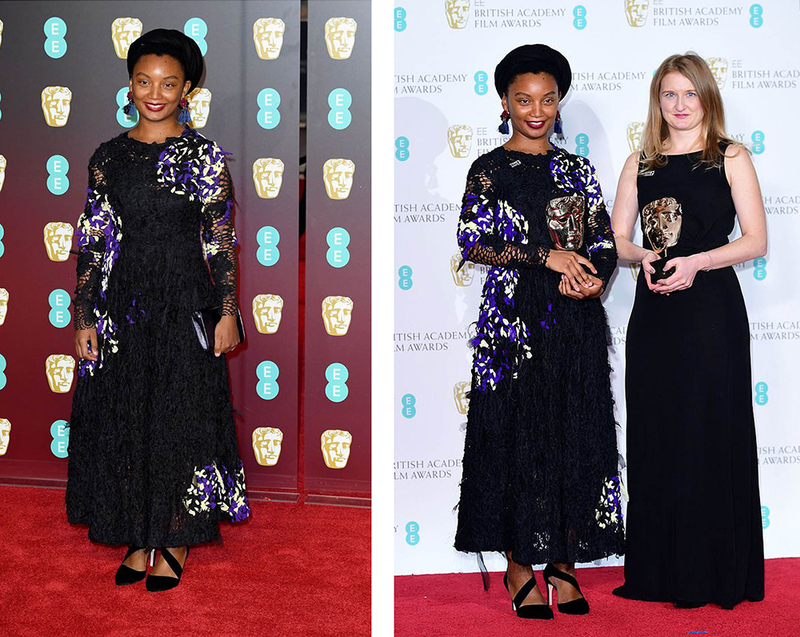 So honored to have my dress wored by Rungano Nyoni at the 2018 Bafta’s. 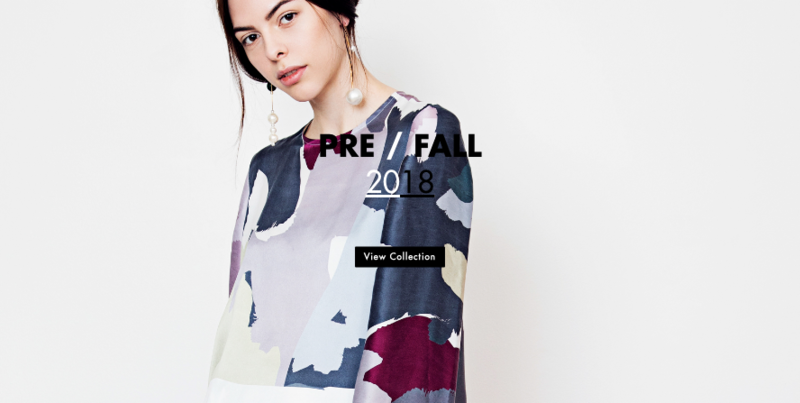 New website up!Here you can look at my design and eventually you can buy my design online. 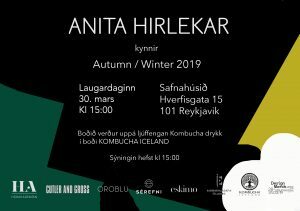 The news will follow the latest things happening in my design and if I am going to show my clothes and stuff like that.